Posted in: Presentations. Tagged: Animals, Cute, Engineering, Heat Transfer, Mechanical Engineering, Nature, Ocean, Presentation, Science, Thermodynamics, Travel. After presenting Dory (Team UV’s senior project) to our adviser and a few interested technicians, I found relaxation in the beautiful landscapes of the Central Coast. During the trip, my girlfriend and I made a visit to Monterey Bay Aquarium on Cannery Row. To our surprise, we found a lesson in science and engineering in the most unsuspecting place…the Sea Otter Exhibit! The incredibly cute creature above is quite the wet weasel! Belonging to the weasel family, sea otters live along the coasts of the northern Pacific Ocean. Aside from being adorable and cuddly they have a few survival traits that make them scientifically interesting. 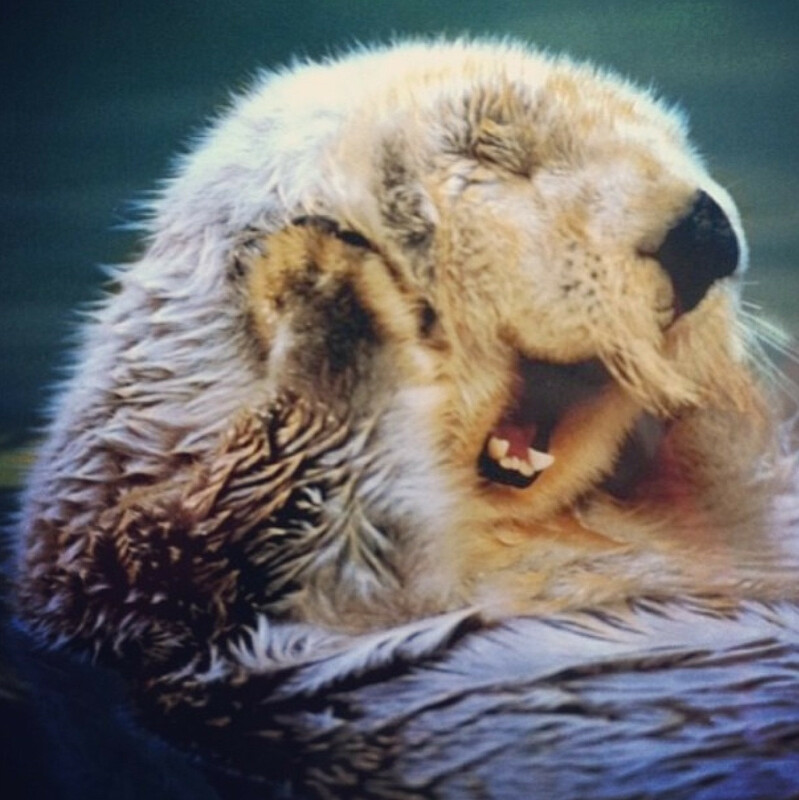 Sea otter fur is one of the most dense around with up to a million hairs per square inch. They need this much fur because they have no blubber! Living in freezing water is made doable by this dense fur which is fluffed from hours of daily cleaning. Fluffy fur traps air between the otters skin and the freezing Pacific water, where it acts as a thermal insulator. Layers of air can act as a great insulator, reducing the amount of thermal energy lost to the environment. We see this “phenomenon” practically everywhere; birds “fluff” up their feathers and people wear layers of clothing to trap air close to their skin. 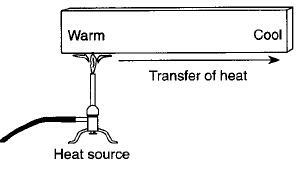 Thermal energy flows in one direction: from a warmer body to a colder body. Insulation such as air is used to reduce the rate of heat transfer in that direction. Many popular building materials use trapped air pockets to slow convective heat transfer (heat transfer due to fluid motion, which is caused by density changes in the heated fluid for the case of natural convection) while also reducing conductive heat transfer (heat transfer through a body due to physical contact). These materials are placed between walls or along pipes to control thermal energy flow. Another popular application is in double pane windows where an air space acts as a thermal insulator between the inside and outside environments. It’s cool to see the science behind nature especially when you can see its application in other forms. Who knew I would continue to learn even while on vacation!